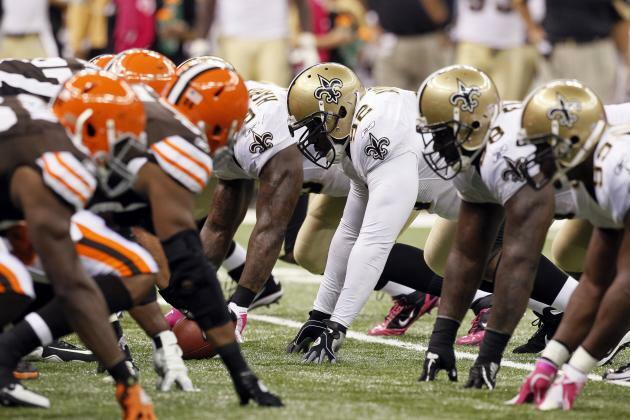 The Cleveland Browns take the field today in their home opener, taking on the New Orleans Saints. Both teams enter on a negative streak after losing their respective opening games. The Saints have lost four consecutive road games and were just 2-4 last season in games not played in a dome. As for the Browns, they are currently riding an eight-game losing streak dating back to last season, haven’t won a home opener since 2004, and have started 0-2 in five of the past six seasons. And while they lead the overall series against the Saints, 12-4, the Browns have lost two of the last three times the teams have met. Let’s take a look at five storylines to keep an eye on today. The Browns came into the season saying they were going to make an actual commitment to running the ball this year, and if last week’s game against Pittsburgh is any indication, they mean it. Cleveland rushed for 183 yards and two touchdowns against the Steelers, and averaged six yards per carry. Not only did the Browns almost surpass last season’s rushing totals in just one game, they also didn’t abandon the run despite trailing at halftime by a score of 27-3. The Browns are going to have to roll this week with rookies Terrance West and Isiah Crowell as Ben Tate is out for a few weeks with a knee injury. Crowell scored both rushing touchdowns against the Steelers, while West rushed for 100 yards, so it will be interesting to see what they can do against the Saints, who gave up 139 yards on the ground in Week 1 against Atlanta. The pass defense didn’t exactly have the best day against the Steelers, as Joe Haden and Justin Gilbert struggled in coverage, Donte Whitner missed some tackles, and the Browns gave up 365 passing yards and 16 passing first downs. Gilbert received what has been called “tough love” this week as Pettine made the decision to try and limit the amount of snaps the rookie cornerback sees this week against the Saints. As bad as it was last week against Ben Roethlisberger, it doesn’t get any easier this week with Drew Brees coming to town. No matter if it is Gilbert or Buster Skrine on the field, Brees should be looking to pick on that side of the defense. There is also the small problem of tight end Jimmy Graham, who is a match-up problem for even the best teams. Rookie linebacker Chris Kirksey did a nice job overall last week against Pittsburgh, but Graham is a whole different situation. You know the Browns are worried about him as they reportedly signed Ifeanyi Momah – who is 6-foot-7 – to the practice squad this week just so he could mimic Graham in practice. 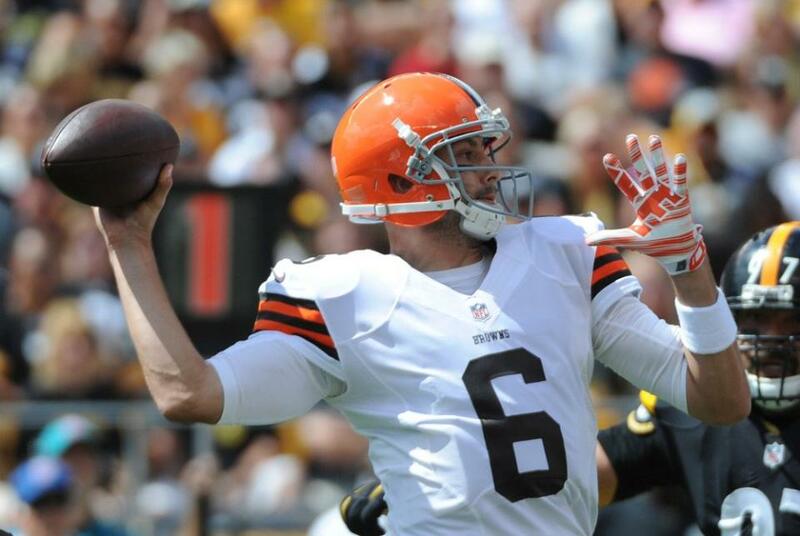 It may have taken a while, but once Hoyer got the offense rolling against Pittsburgh things looked promising. Hoyer spread the ball around to seven different receivers, didn’t panic (for the most part) despite trailing by 24 at halftime, and threw for 167 yards in the second half while rallying the Browns back into the game. The biggest thing the Browns did was switch to a no-huddle approach on offense in the second half. It was the right call as the Browns not only scored 24 second-half points, but ran almost twice as many offensive plays as in the first half, while seeing their yards per play jump from 4.2 to 7.2. So, naturally, the Browns will limit the use of the no-huddle this week against the Saints. If the Browns are going to try and win with their base offense, as opposed to one that works, this could be a good week to do that. 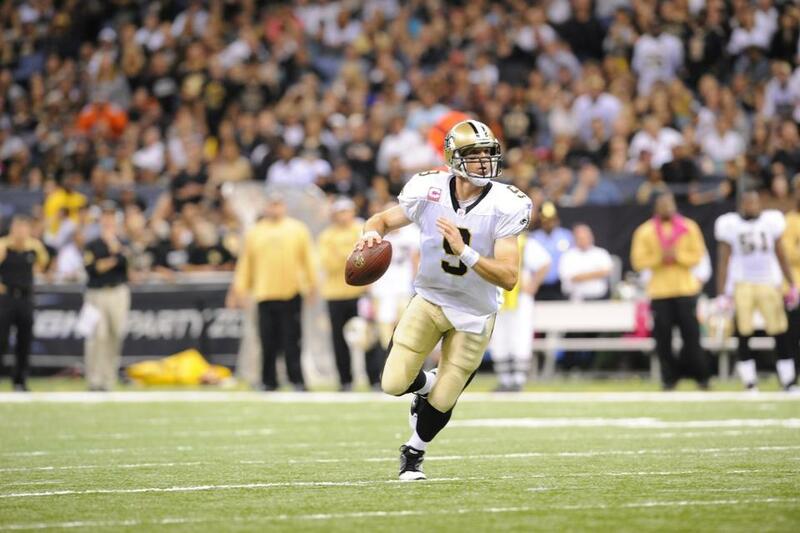 The Saints gave up 568 yards of total offense to the Falcons last week, with 448 of those coming in the passing game. If the defense struggles against Brees, the Browns may be forced to go back to the up-tempo offense whether they want to or not. Tate is definitely out against the Saints, and tight end Jordan Cameron and linebacker Barkevious Mingo have shoulder issues that have kept them out of practice all week. Of the two, having Mingo unable to go would hurt a bit less as it would open up more playing time for Jabaal Sheard, who for some reason was only on the field for 34 plays against Pittsburgh. The picture isn’t as promising if Cameron can’t play as the Browns will lose their prime receiving threat and have to turn to the likes of Jim Gray, Gary Barnidge or newly signed Gerrell Robinson. Even though both teams lost last week, the Browns and the Saints went about it in different ways. The Saints allowed a last-minute drive by the Falcons that sent the game into overtime, where they eventually lost. The Browns rallied back with 24 second-half points, only to lose on a last-second field goal. If the Browns can carry that momentum over into today’s game against New Orleans, they just might walk about of First Energy Stadium with their first win of the year. We want to pick the Browns this week, we really do, but we’re not sure we can find a way to do that. We can’t help but think the Saints are going to find a way to score points and it’s hard to see the Browns winning a shootout against Brees. The Browns did score 27 points last week, but they have only scored that many points or more eight times over the past three seasons combined, so asking them to do it in back-to-back weeks may be too much. We do like them as home dog, though, so we’ll take the Browns +6.5 as they lose another close one and keep the slow build to respectability rolling.